The mold remediation process can be a foreign service to home and business owners who have never had to deal with indoor mold growth in a New Jersey property. When dealing with a mold problem, it is important to do your research and consult the right mold removal professionals in New Jersey for help. Below are some of the most common questions we have gotten from clients regarding mold, our mold remediation process and Mastertech as a company. Check out some mold removal FAQs below to help set your expectations about mold remediation in general. Does Mastertech Environmental offer financing for mold remediation projects? Yes. Mastertech Environmental recently partnered with Hearth to bring our clients monthly payment options. 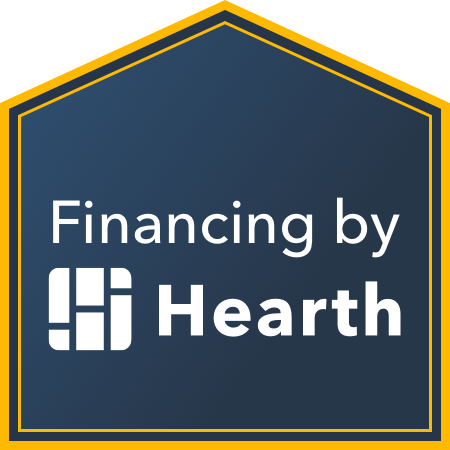 Through Hearth, you can see options for installment loans that allow you to break up the project cost into predictable monthly payments. If you’re interested in seeing what financing options you can get, fill out the quick form on my Hearth page (seeing options doesn’t affect your credit score)! What is Mastertech’s warranty for mold remediation work?